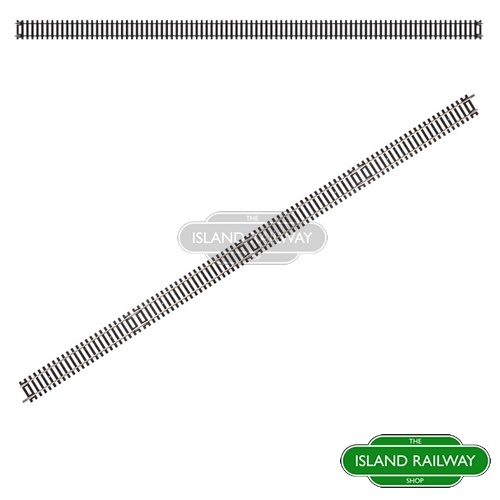 Length 670mm. 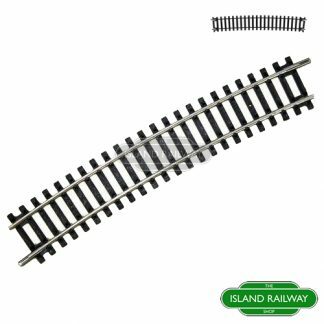 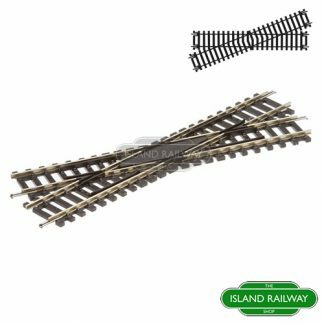 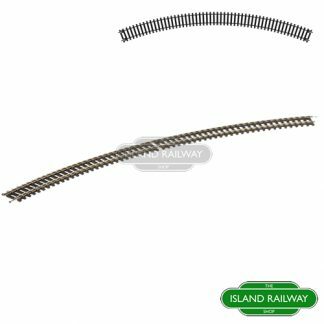 Use in place of four Hornby R600 straights, or two Hornby R601 double straights. 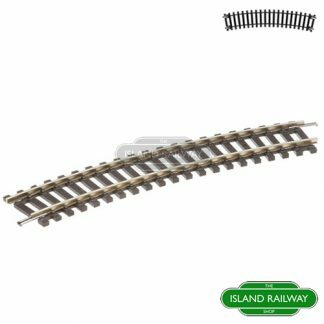 Please note that due to its extended size, this may attract an additional carriage charge which will be displayed in your basket (applies to certain destinations only).